With the space station likely to fall on April Fool's Day, it's important to know whom to follow for reliable information. 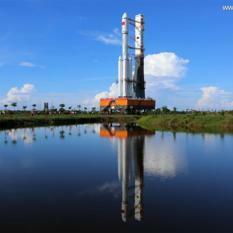 Today, China launched its largest rocket yet, the Long March 5, from the new coastal launch center on Hainan Island. 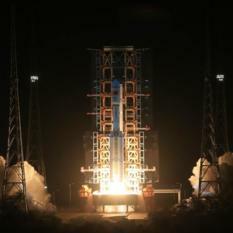 The launch is a major step forward on the country's path to deep space. 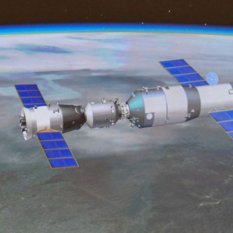 Today, China launched its second modular space station, Tiangong 2. 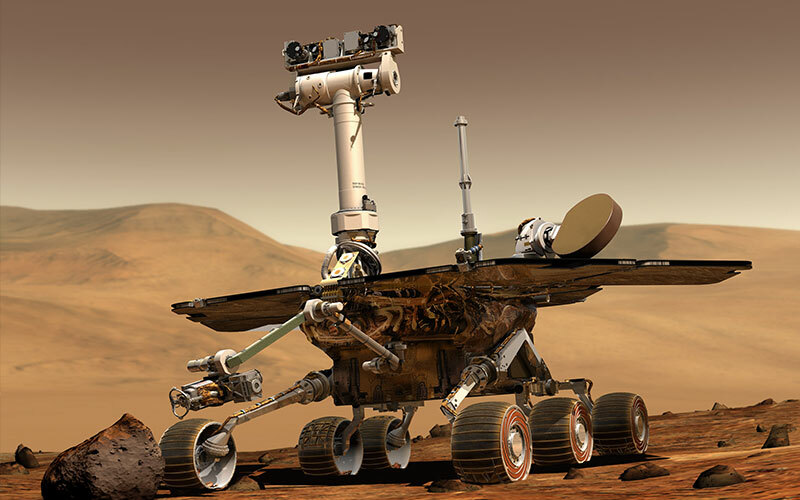 Could Sino-U.S. cooperation bring The Martian home? In the The Martian, NASA astronaut Mark Watney is stranded on Mars. 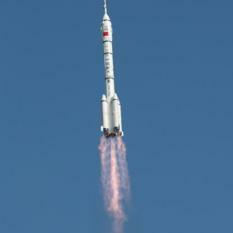 At a critical moment, China offers to help the U.S. bring him back to Earth. But can these two countries cooperate to explore space in reality? 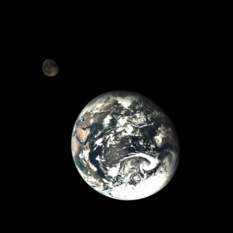 I once argued that the concept of a space race represented old thinking. 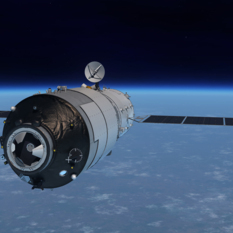 The modern way forward in space would be through international cooperation and coordination. 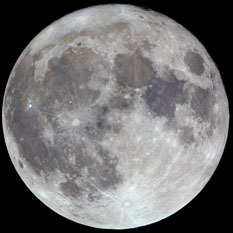 Today, I think my insistence that the space race was over was naive. There are now many space races. 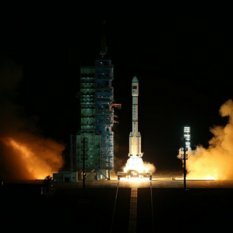 China Goes to the Moon and Beyond? 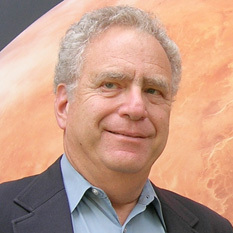 Planetary Radio guest Leonard David has been writing about space exploration for more than five decades. 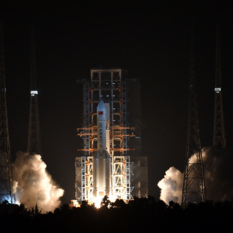 He has collected analysis from around the world about China's big plans for space exploration.